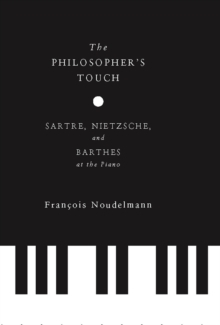 Renowned philosopher and prominent French critic Francois Noudelmann engages the musicality of Jean-Paul Sartre, Friedrich Nietzsche, and Roland Barthes, all of whom were amateur piano players and acute lovers of the medium. Though piano playing was a crucial art for these thinkers, their musings on the subject are largely scant, implicit, or discordant with each philosopher's oeuvre. 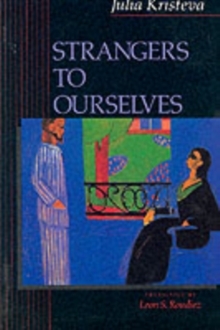 Noudelmann both recovers and integrates these perspectives, showing that the manner in which these philosophers played, the composers they adored, and the music they chose reveals uncommon insight into their thinking styles and patterns. 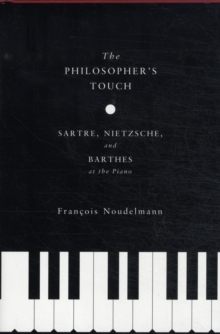 Noudelmann positions the physical and theoretical practice of music as a dimension underpinning and resonating with Sartre's, Nietzsche's, and Barthes's unique philosophical outlook. 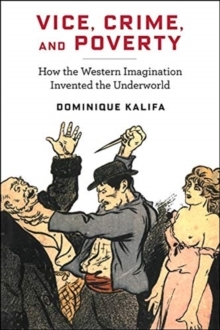 By reading their thought against their music, he introduces new critical formulations and reorients their trajectories, adding invaluable richness to these philosophers' lived and embodied experiences. 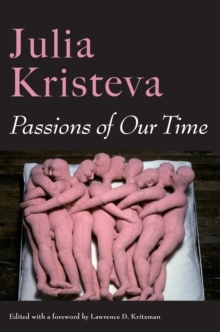 The result heightens the multiple registers of being and the relationship between philosophy and the senses that informed so much of their work. 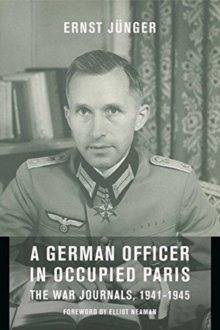 A careful reader of music, Noudelmann maintains an elegant command of the texts under his gaze and appreciates the discursive points of musical and philosophical scholarship they involve, especially with regard to recent research and cutting-edge critique.